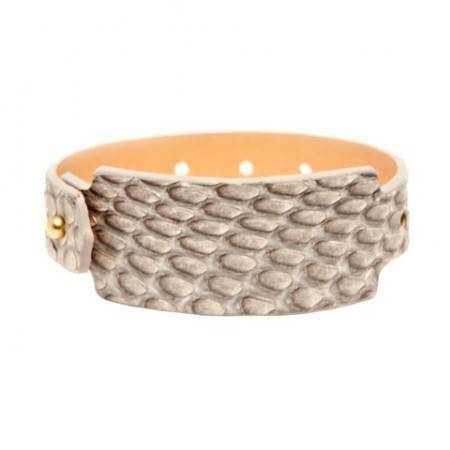 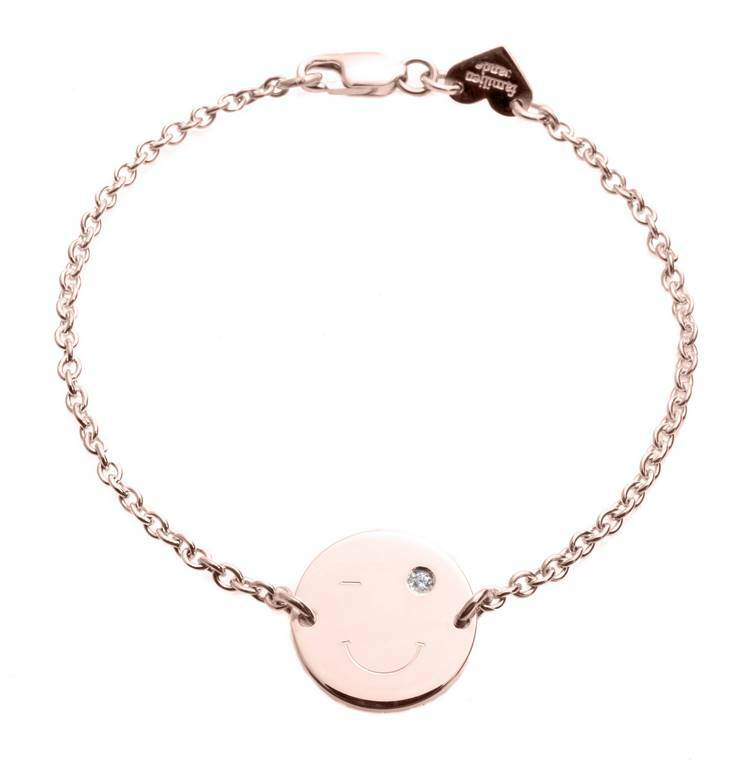 View Cart “happy bracelet silver black” has been added to your cart. Elegant Smiley with 1 Diamond winking eye, 0,02ct. 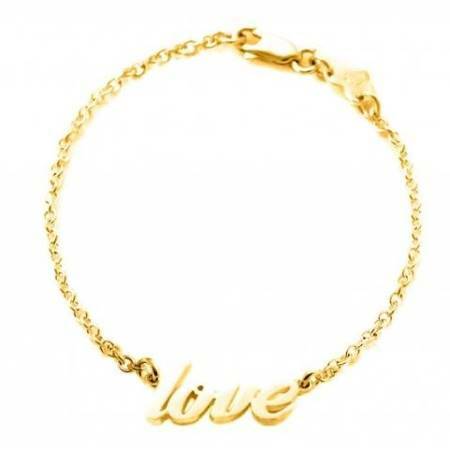 Bracelet 18k pink gold plated, 2,2 mm. 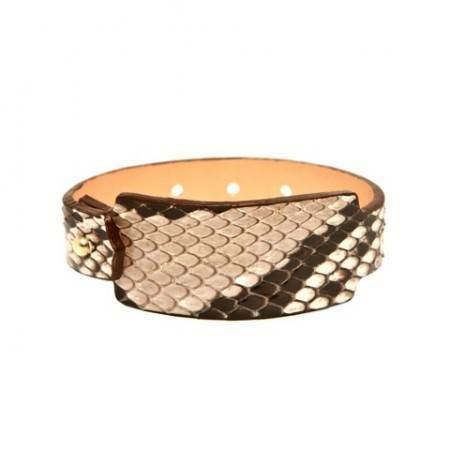 1 medal 18k pink gold plated, diameter 1,6cm.